If I were a rental wife in Japan, my husband would be a salaryman with pants that needed hemming. They would droop around his heels. When we met for dinner, he would smile when he saw me, always smile, pull out the chair for me to sit. I know you like gentlemen. He’d say this in English. The wife I was replacing would have been American, like me. She would have been the kind of American Japanese people expect when they think of Americans, not someone like me, dark-haired, quiet, tattooed. I would have to wear a blonde wig, long sleeves. I would have to smile more than I usually do. If I were a rental wife in Japan, my husband would smile at me and I would smile at him. We would smile at each other. I would ask him wifely things — are you eating well, are you getting enough rest, you’re not drinking too much, are you? — things a long-absent wife might ask. That would be our story; I would be his long-absent wife, returned from America to visit. He wouldn’t know my real name, wouldn’t know I had a Japanese boyfriend, panic attacks, a drinking problem. He would call me o-mae. It’s been so long, he would always say. Hisashiburi, like a teenage girl. 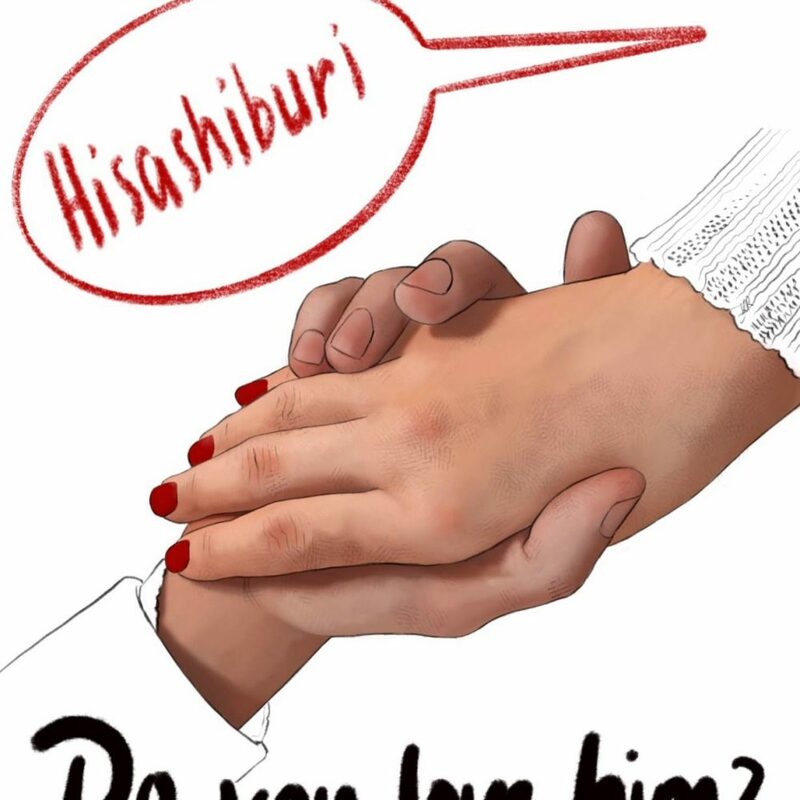 Hisashiburi, I would say, reach out and touch his hand. If I were a rental wife in Japan, I would make sure not to linger too long, touching my husband’s hand. I would surreptitiously check the time — ten thousand yen per hour — I would smile, I would smile, I would smile. The waiter would bring a bottle of French wine to our table. The wife I was replacing would have liked things like that: bottles of French wine, rare wagyu steak, salads with vinaigrette. When I was being her, I would like those things too. Or I would pretend to. There wouldn’t be so much difference, I would think, between the liking and the pretending. My husband would take my hand. If I were a rental wife in Japan, I would let my husband hold my hand like that, fingers entwined, on the table. 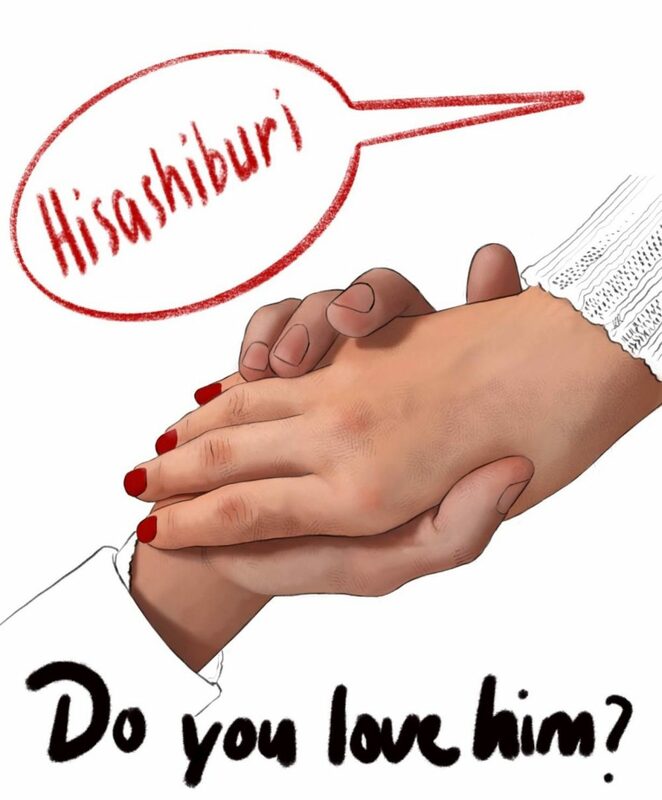 His hands wouldn’t feel so different from the hands of my Japanese boyfriend. He would hold my hand and talk about the weather, about his commute, about his coworkers. I would remember he hated one. Oh, Tanigawa, my husband would say. He’s still the same. Always the same. And we would shake our heads together, oh, Tanigawa. If I were a rental wife in Japan, I would make my excuses when our time was up. I would let him pull my chair from the table, let him kiss the side of my face. Only hands can touch, I would remind him, remember, only hands. I know, he’d say. I know, I forgot. You’re just so like her, he’d say. He would smile again and I would smile again. There would be something so peaceful in all the smiling. I don’t mind, I’d decide, and let him kiss the side of my face again, somewhere between liking and pretending; my Japanese boyfriend would say, when I returned, do you love him?, standing at the kitchen sink in our twelve-tatami apartment, do you love him, back to me, shoulders taut. I could never lie to my Japanese boyfriend. When I’m her, sometimes I do. Ah, my Japanese boyfriend would say. His hands would be wet with dishwater when he finally turned round, wiping them dry on dish towel, standing barefoot across from me and me barefoot across from him, feet aching from the heels the American wife liked to wear. I would reach out, touch the side of his face, think of the difference between liking and pretending. I wouldn’t smile, run my thumb along his cheekbone. Cathy Ulrich once acted as a mother in a play, but she has never been a wife. 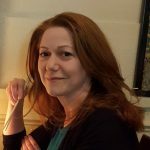 Her work has been published in various journals, including Atticus Review, Okay Donkey and Black Warrior Review.